The major reform in taxation system of Indian economy is taking place in the form of implementation of Goods and Services Tax. GST has been the latest buzz among trader and the economist since the GST bill introduced in year 2016. What will be the GST numbers ?? 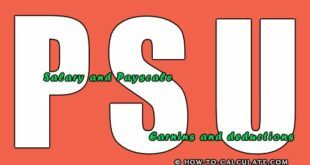 How gst tax calculation is carried out? 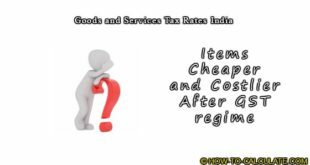 what are gst rates? ?- these are some of the questions lingering on mind of the people concerned with it. But we think that the GST calculation is more simpler than the current Indirect tax calculation happening now. And this is why the GST is to be implemented to make the taxation more transparent and simple. GST is the acronym for Goods and Service Tax. This new reform in the taxation system dictates that all services and goods should have a common national tax rate. This reform will put an end to those indirect taxes which is added on along with the basic marked price of the goods and services irrespective of their nature. This allows the Central government to assume more power in case of taxation of sales and services. It has been declared that taxation scheme will run on a dual GST model. 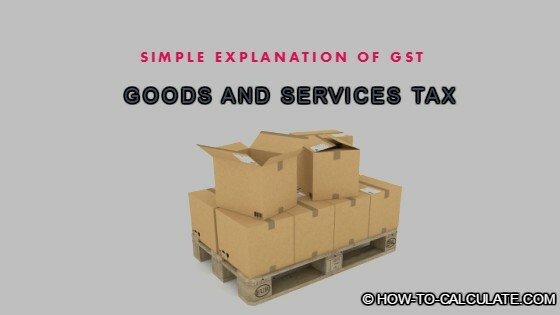 This means that there will be two types of GST – a National GST or Central GST (CGST) and a State GST (SGST). The tax calculation will be divided among these centers. The taxation scheme was brought into discussion as the 124th Amendment Bill and both the houses passed it along with the assent from the President Pranab Mukherjee. The plan is to be implemented from 1st July 2017. 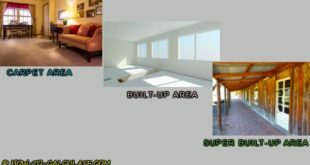 Where has it been implemented and what are its rates? In India, the GST rates will vary from 20% to 23%, which is way above the global average of 16.4%. This is below the neutral rate of 27% which is the rate which GST should have been imposed to keep at par with the current taxation scheme. 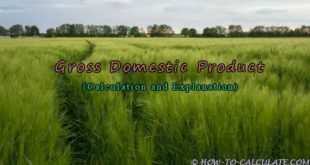 Before describing how to calculate GST with an example, there is a certain key point of the taxation scheme which needs to know. 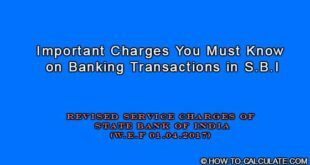 Central Excise duty, Excise duty levied under medical and Toiletries Preparation Act,Service Charge, Education Cess, Surcharge. VAT/Sale Tax, Entertainment tax, Luxry Tax, Taxes on Loterry/gambling/betting. 3. IGST : This is the inter-governmental control of the taxation scheme on such select exempted goods and services. Stamp Duty, Vehicle tax, Electricity duty, Entertainment tax, Basic Custom duty. Previous How to Calculate Lucky Number Using Numerology?